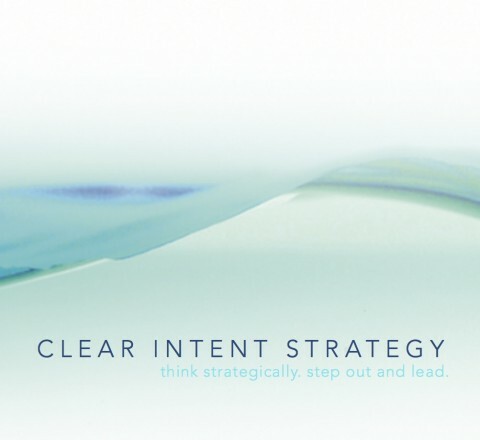 Contact : Clear Intent Strategy, Inc.
Want to make your ripple-effect more like a wave? 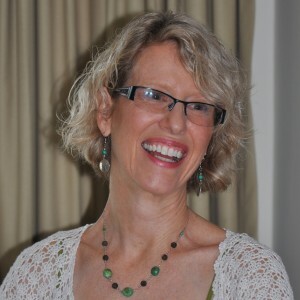 Ready to leap into the world that you create and have it flow once you’re there? Get in touch.